evaluating your writing against plain English benchmarks. Unlike traditional copyeditors, our specialist editors use a comprehensive approach that looks at structure, design and expression. We edit in Microsoft Word. We are a preferred NSW government supplier. The strategy will make large structures like the raised train line less obvious. The strategy will ameliorate the visual intrusion of large infrastructure elements such as the elevated railway structure. We also offer companion template seminars to help you launch the templates. 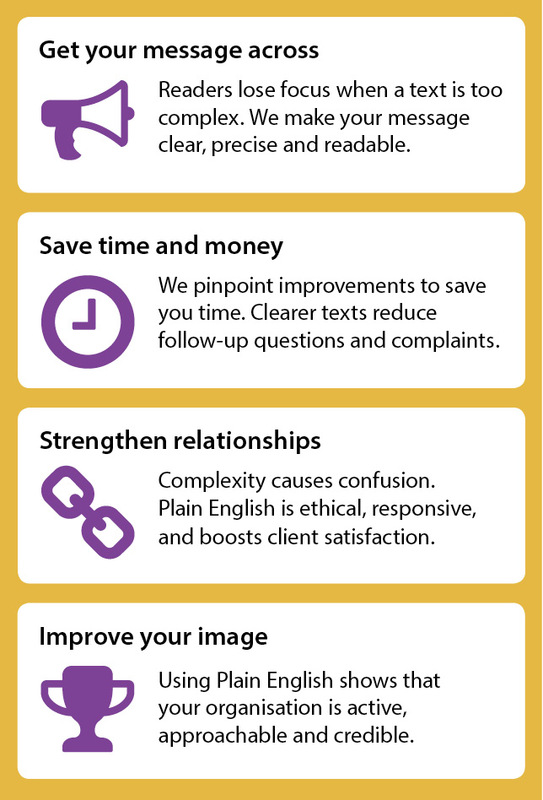 We are the only company in Australia with an objective evaluation system to assess documents against plain English best practice. a Snapshot Assessments measures how effective a single piece of content is. I do love the way you transform the rough drafts and notes of conversations into something not only of clarity but of beauty. The review helped me turn my drab, process-focused document into one that staff and communities would enjoy reading. I was most impressed with your template super powers. Much appreciated!